Week 2 of the CrossFit Open brings a repeat workout from 2016. However, there is one key factor that changed; there is an 8 minute clock to start the workout rather than consistent 4 minute clocks. The Big Dawgs coaches break down 19.2. They provide a warm up that will allow you to reach your full potential in this workout as well as ideas on how many times you might be able to repeat the workout based on the type of athlete you are. 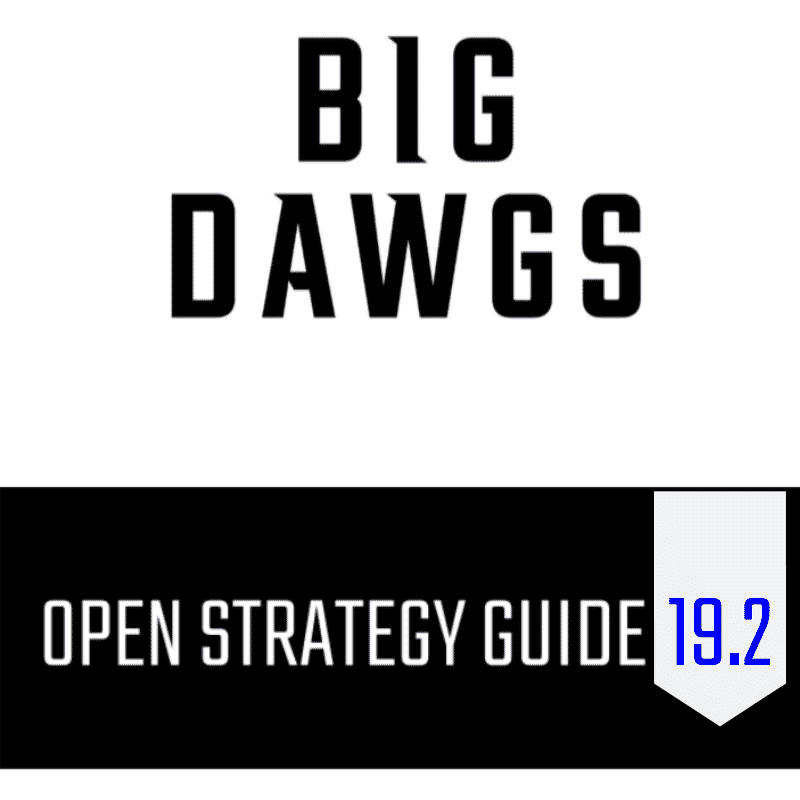 The video of the Open Strategy for 19.2 coming out Friday across all @bigdawgsathlete social channels. This video will include our coaches and athletes going into further detail on the workout and our athletes completing the second CrossFit Open workout of 2019.